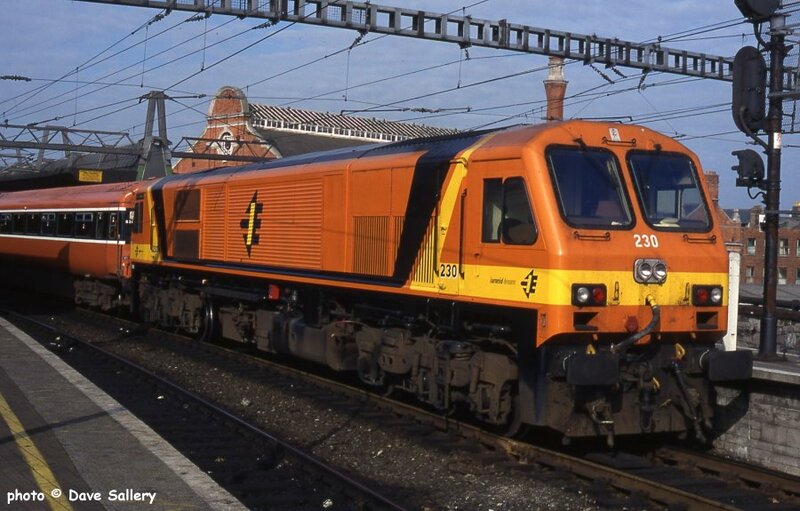 230 on a push pull suburban working, 18 May 1996. 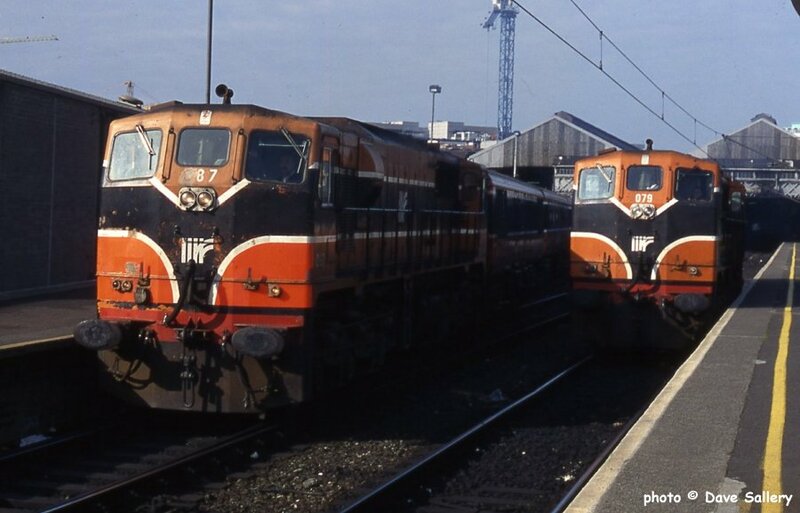 087 and 079, 18 May 1996. 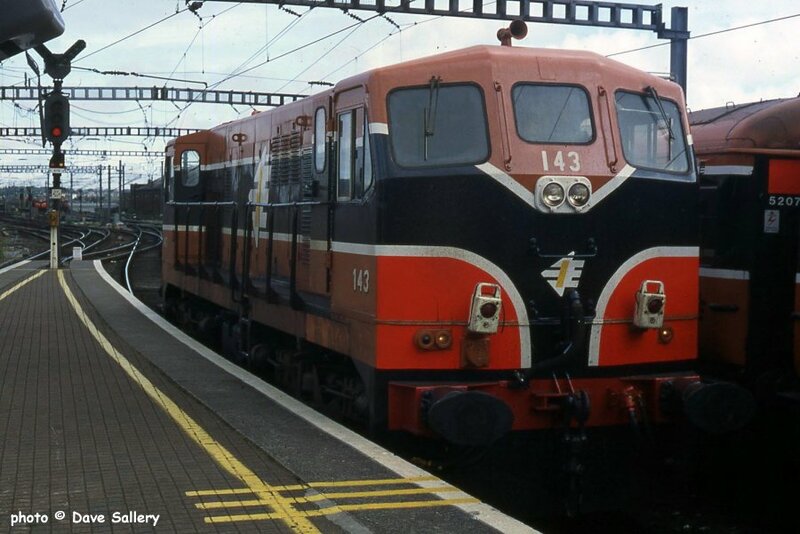 155 with heating van, 11 March 1994. 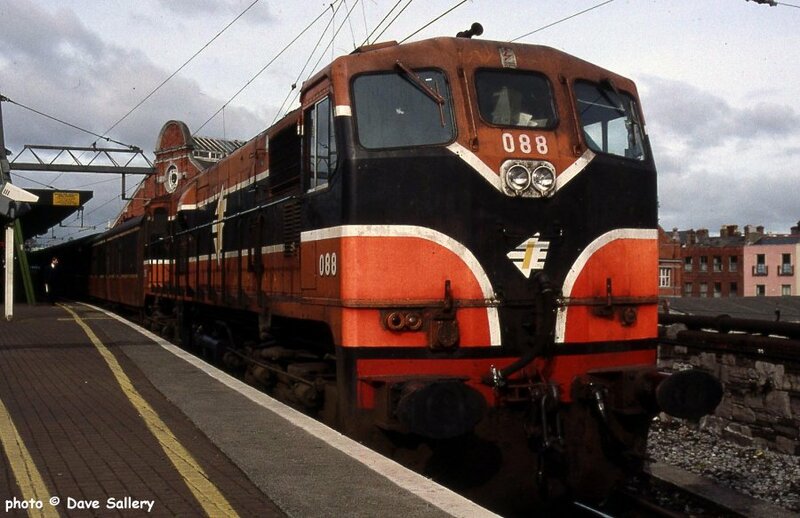 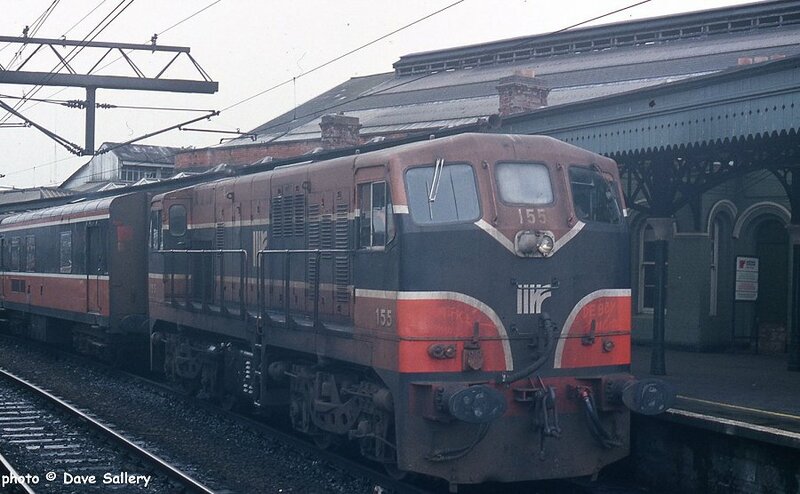 088 on a Sligo train, 17 June 1999. 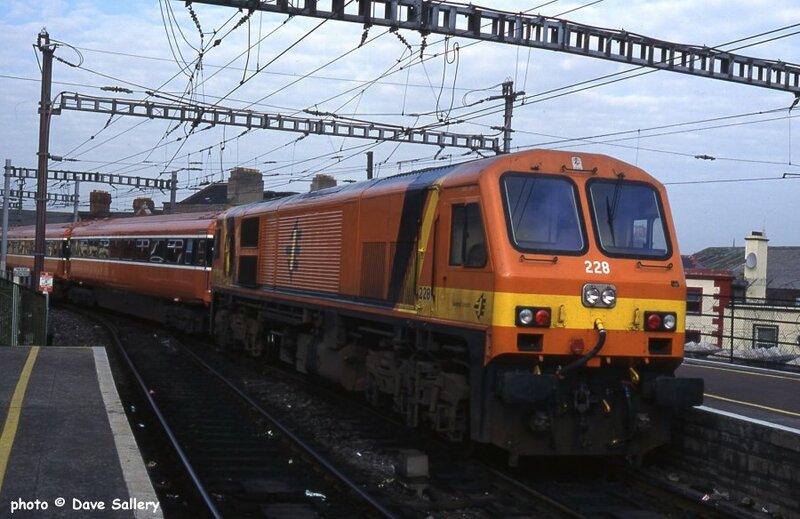 228 on the rear of a suburban train, 18 May 1996.